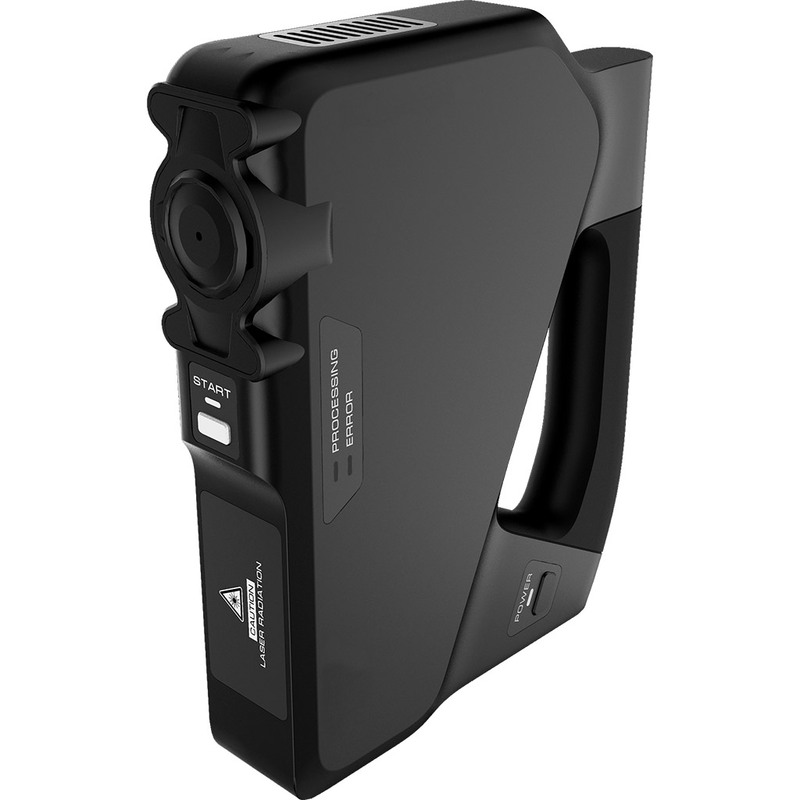 CDI 2 handheld analyzer is ergonomic and easy to use. You are only one push away from identifying a sample. Results are ready in less than 15 seconds. CDI 2 weighs less than 6.5lb / 3kg and takes advantage of USB and Bluetooth connectivity. CDI 2 is the right choice for quality control tasks, identification of unknown samples, use in outdoors, warehouses, production areas, and transport terminals. 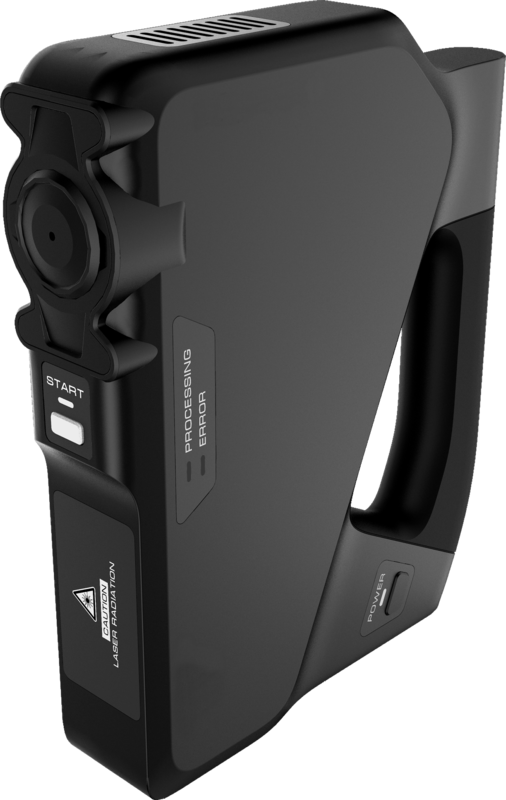 CDI 2 portability allows analysis of standard size samples eliminating the need for breaking initial packaging in order to take smaller samples. CDI 2 is also good for express screening with high-throughput of samples thanks to less-than-15-seconds standard measuring time. 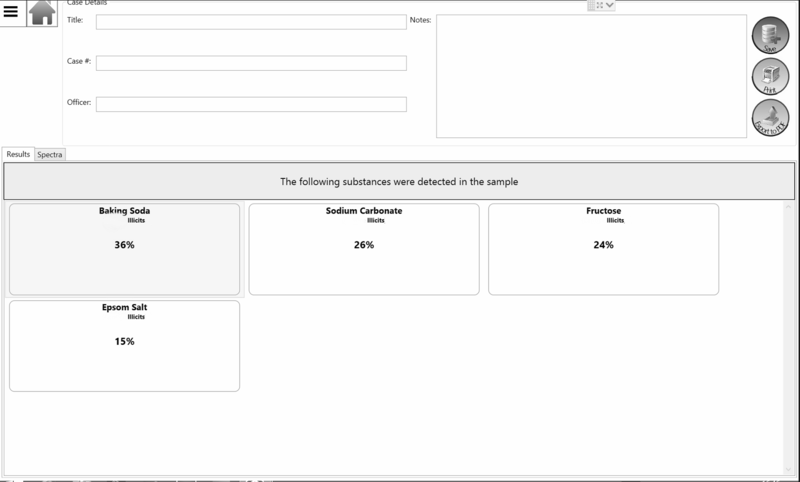 Easy-to-use software allows successfully operate at analyzer mode: to solve quality control problems, carry out quantitative analysis and produce user’s spectral libraries. 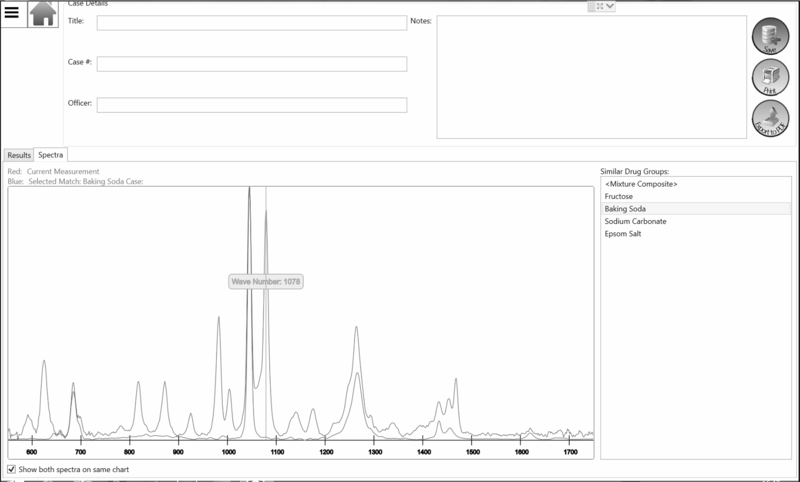 Coda Devices offers own spectral libraries: narcotics, 200 spectra; pharmaceuticals, 3,600 spectra. Grams Thermo analytical software as well as S.T. Japan spectral databases are offered optionally. CDI 2 is based on Raman spectroscopy, optical spectroscopy method that exploits scattering of light. This method is based on a property of molecules to scatter laser light inelastically. Frequencies of inelastically scattered light bare “fingerprints” unique to compound’s molecules. Thus allowing identifying compound itself. This exclusive to Coda Devices technology is based on coded multi-slits aperture (US Patent No. 7,301,625,7,505,130). It can significantly improve the sensitivity of a spectrometer and at the same time reduce production and final costs. Built with a field work in mind. Rugged case and durable materials make it suitable for even harshest environments. We confident in our best prices. In fact, we are even listing them on our website!